New Construction Homes in RHE The median sale price for Rolling Hills Estates homes is $1.4 mm. 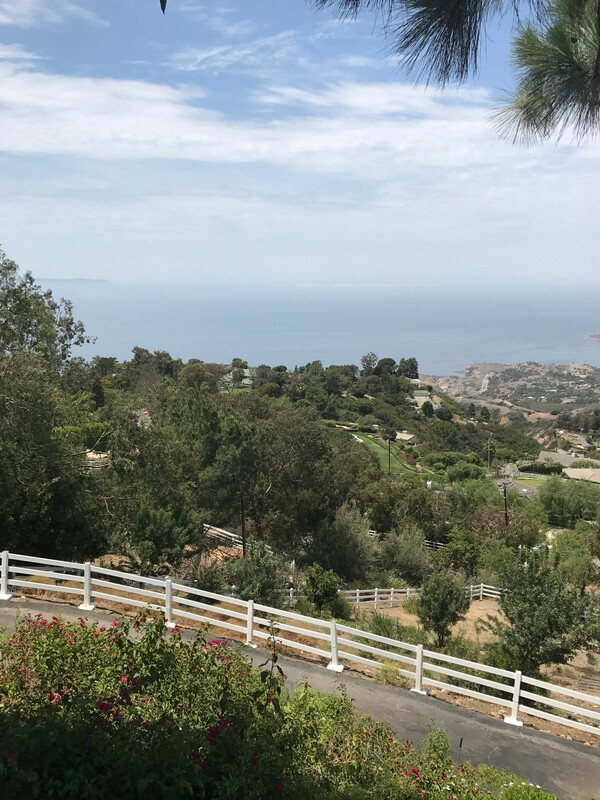 There are 28 Rolling Hills Estates and PVP (unincorporated area of the Palos Verdes Peninsula) single-family homes listed for sale. 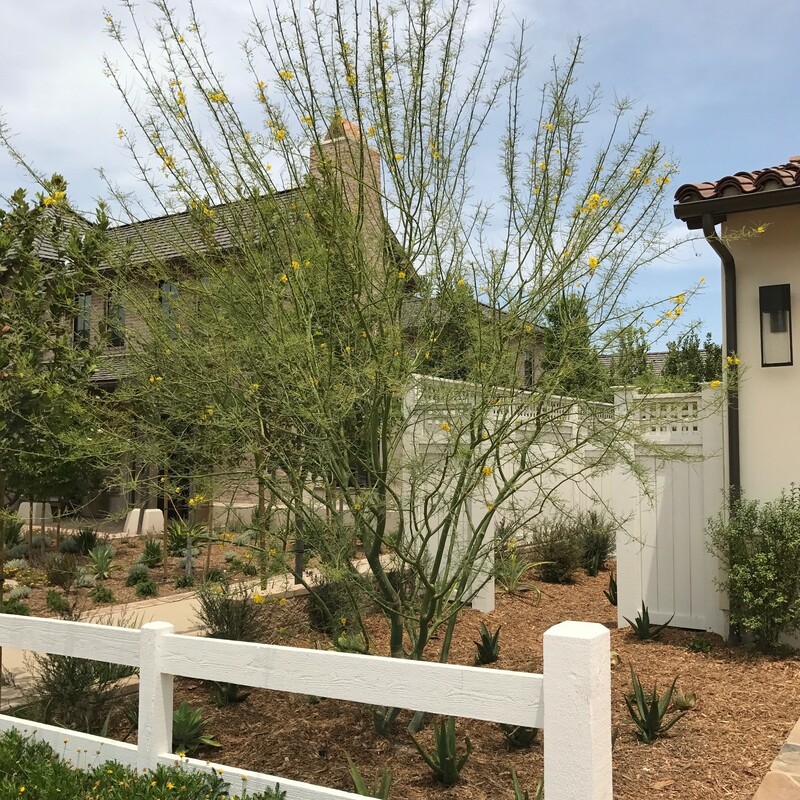 Four RHE and PVP residences are in escrow with accepted offers. 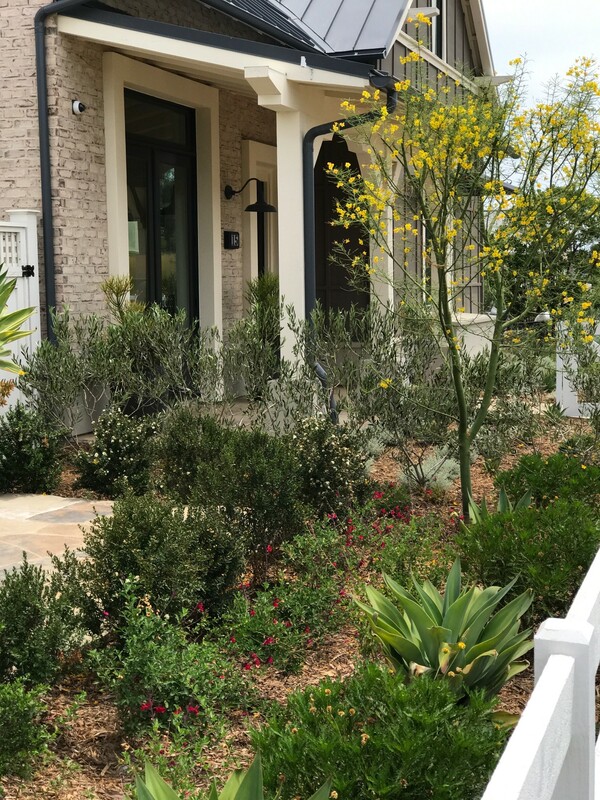 56 PVP and RHE single-family properties have sold thus far in 2018. 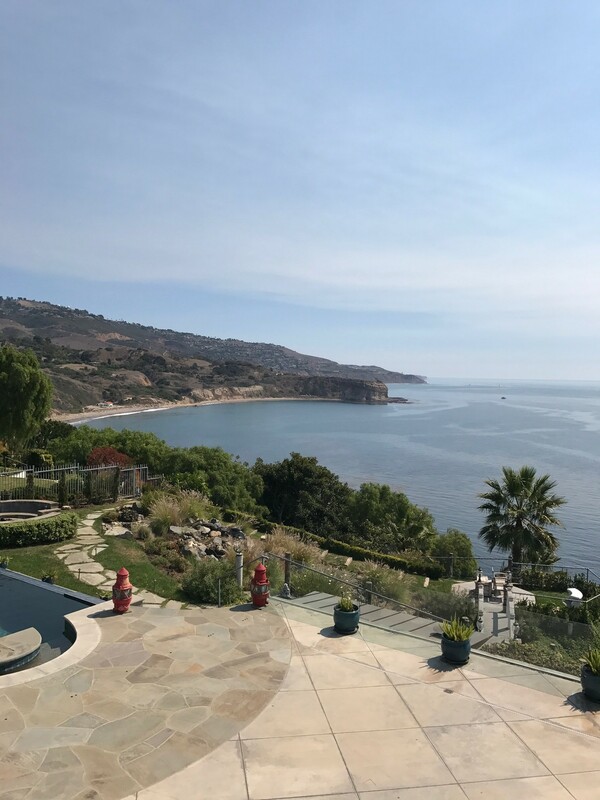 My Little Yellow Slider indicates the Rolling Hills Estates and Palos Verdes Peninsula real estate markets moved into a buyer's market due to a slight increase in inventory and a dip in pending sales. 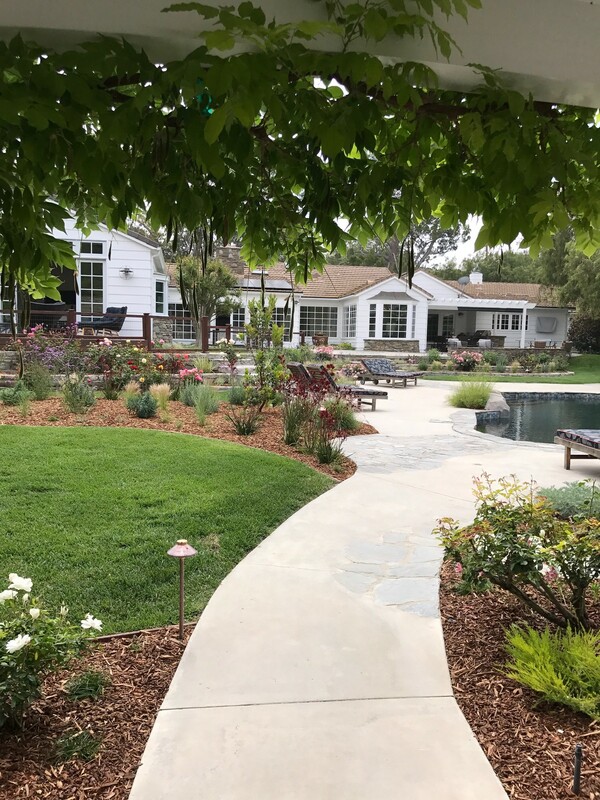 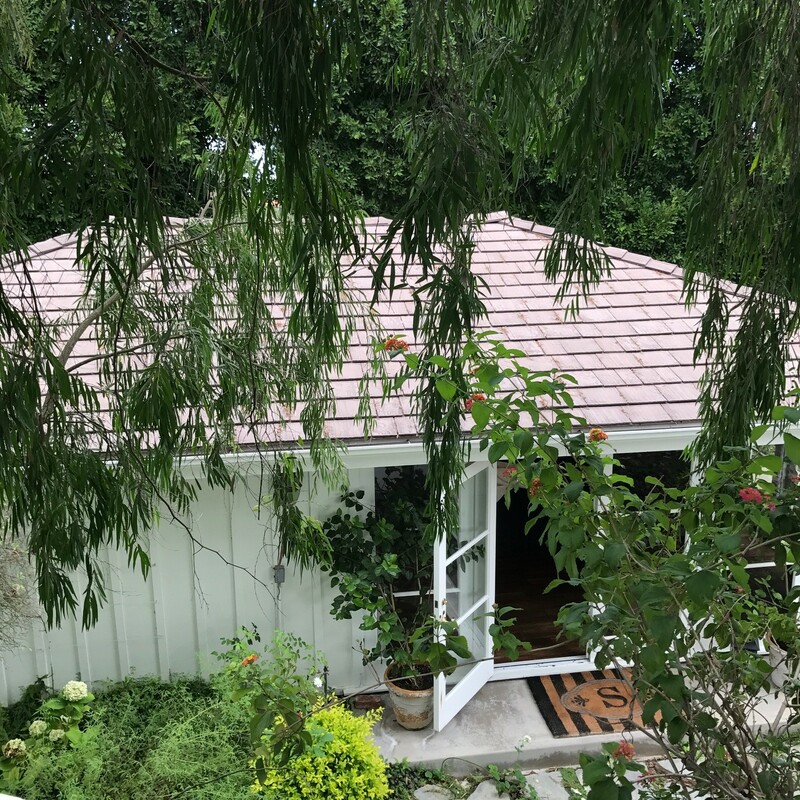 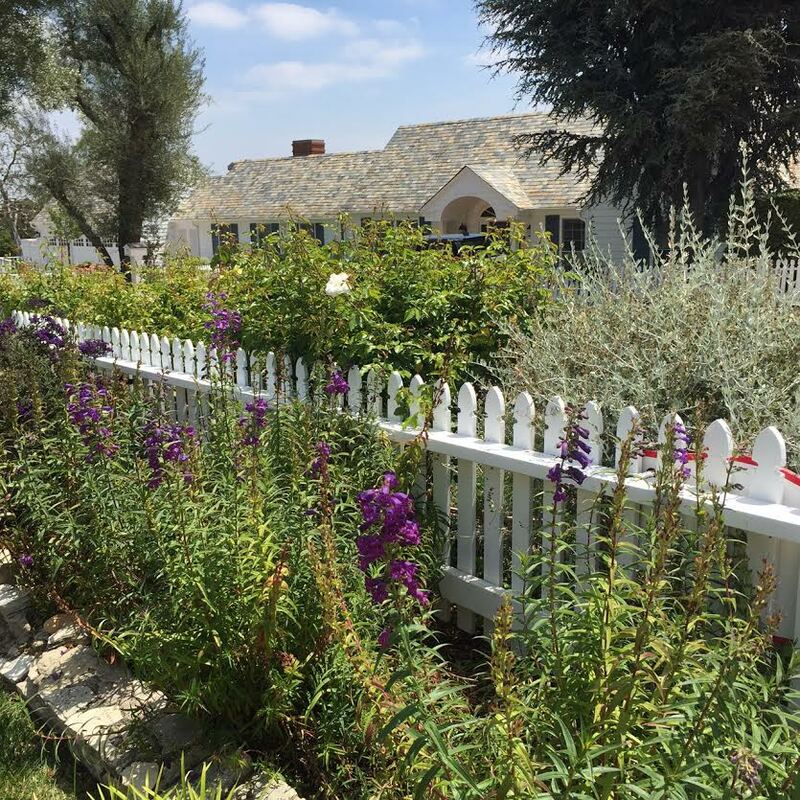 More Palos Verdes Real Estate Market Snapshots for September 2018: Selling Palos Verdes Properties Since 1992 310.493.8333 or Norma@CharlemagneProperties.com. 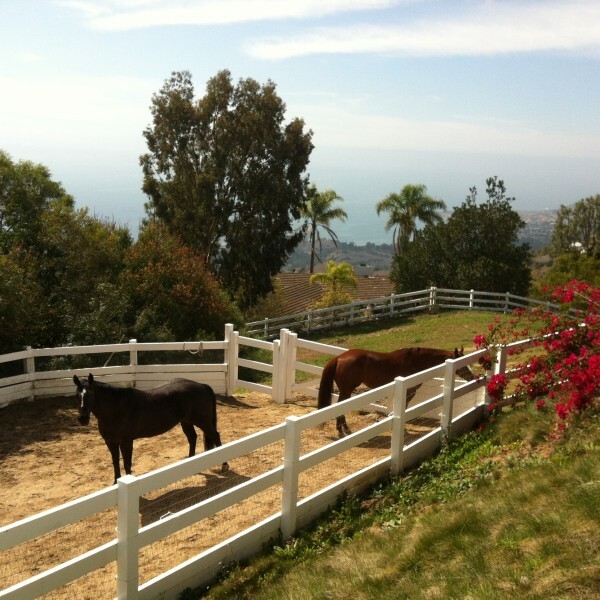 Where Are Palos Verdes Luxury Home Sales Located?